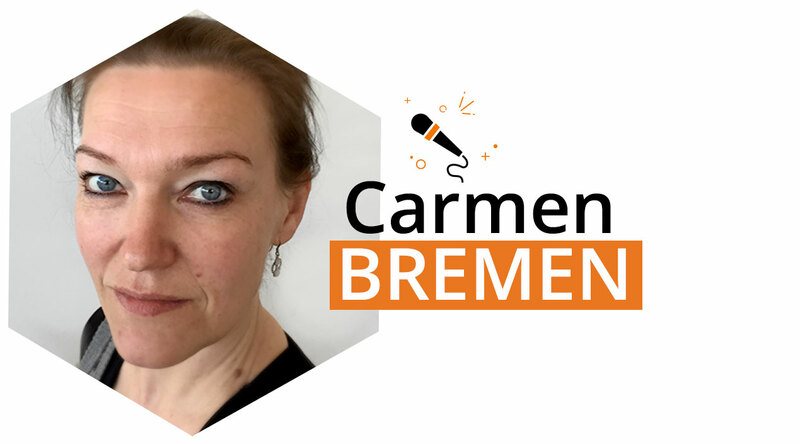 Carmen Bremen has two homes: the metropolis Cologne in Germany and the World Wide Web. She first learnt about Magento in 2010 and has since then never been willing to give it away. Her work as a Magento freelancer is ranging from A (analyses), B (bugs), C (cronjobs), D (development) all the way up to Z (Zend). 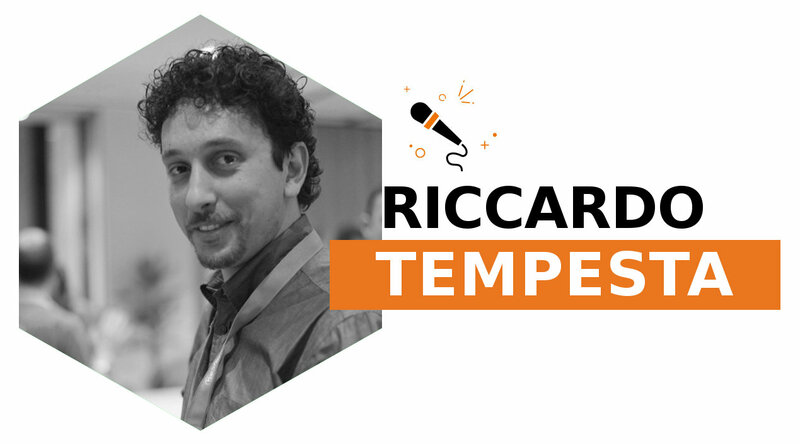 On her Neoshops.de blog, Carmen writes about insights and encounters from her work with Magento and the community. As an active member of the community, she helps to organize the MageUnconference and the Magento Meetup Cologne. She is an avid collector of Magento certifications, books, and running shoes. All this lead to her nomination as Magento Master 2017. Makes you wonder where she finds the time? She will tell us about in her talk. Working remote means the freedom of being able to plan your time and the greatest possible flexibility but also, that there is no one to talk to. A fellow freelancer said the thing he missed the most is shared humor. So twitter and messenger having heavily signs of usage, they are the best way to get some jokes or help just in time. Working as a freelancer also means that you have to manage everything on your own, to teach yourself and to make so many decisions. What kind of contract? Do I need insurance? Which tax consultant shall I choose, and do I need a lawyer? But the best thing is: you can attend every conference you want. You can choose to talk or to listen. You can choose how much you will be committed to community things. And the best thing: you can decide with whom you want to work, if you are well known by Google or anyone who can provide a referral. Previous Previous post: Developers love stickers, Sticker Mule loves developers!